Strengthening Teacher Instructional Practices in the N.W.T. Can redirecting instructional time improve wellness and outcomes? 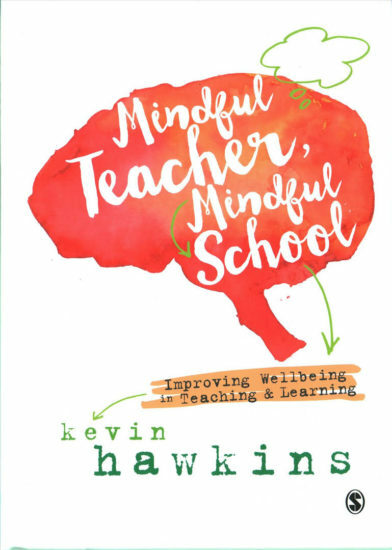 In this issue, we examine what can be done to support the well-being of all educators and reduce their levels of stress, role overload, and exhaustion. Our educators’ emotional well-being matters, period. Let’s give it the attention it deserves. Publication of an advertisement in Education Canada does not constitute an endorsement by the EdCan Network/CEA of any advertiser’s product or service, including professional learning opportunities. 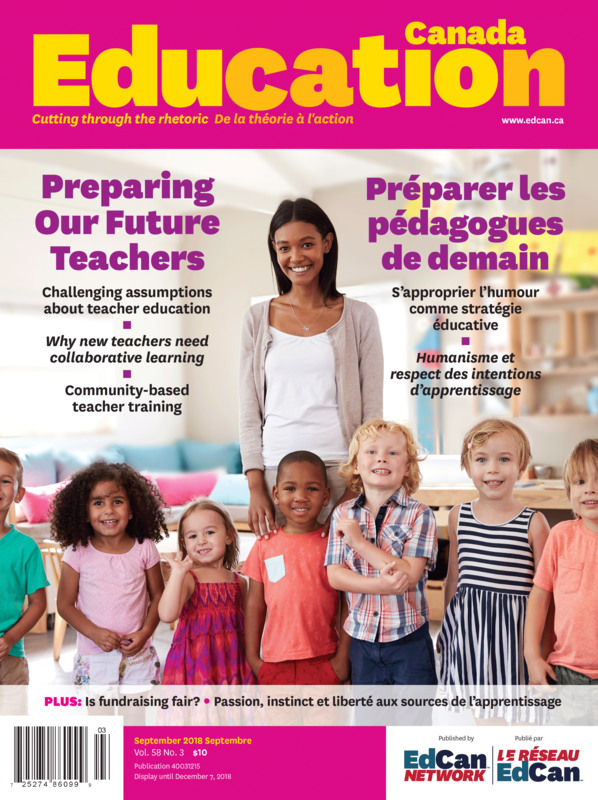 To advertise in Education Canada, contact: Dovetail Communications Inc. (905) 886-6640, ext 306 or advertise@edcan.ca.